for deer. You get there and what do you find? Nothing the deer are going to be flocking to. Its a bummer when your food plots failed, but you have options. 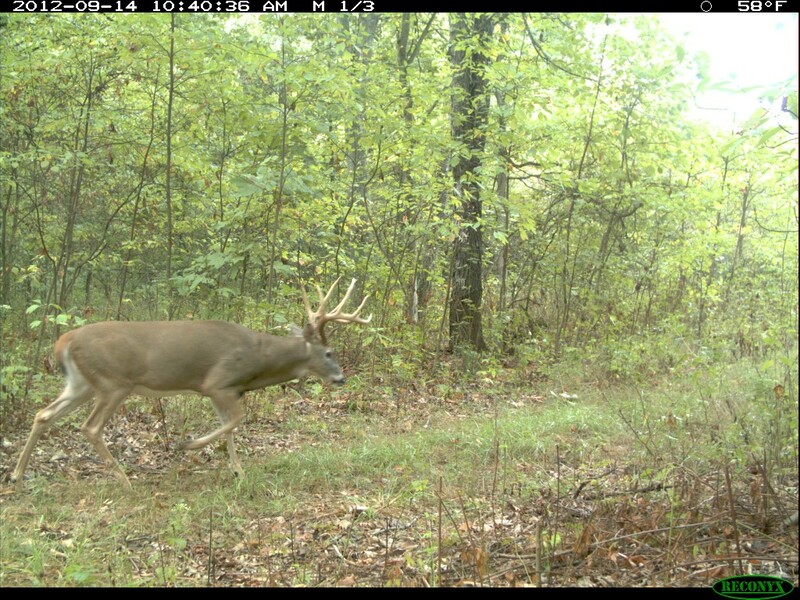 Today we are going to break down one example of how you can make lemonade when your food plots failed. 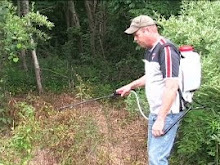 This technique will work for addressing low spots that died out, or very weedy areas that need some help before the deer season. Your food plots failed in spots, but you can jump in there with a backpack sprayer and some seed and be back in the game. If you fertilized well early on, take some of those credits and use less this go around, but always fertilize brassica. 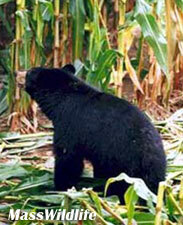 Many food plots failed because it was not fertilized. By planting our brassica 70 days before the first average frost, we will hit that 60 – 90 day window that allows lots of growth and tonnage of forage, without letting the plants mature making them unattractive to the deer herd. We sprayed, planted and fertilized this plot on only 3 hours. It helps that we did not have to work the dirt because we could see it, and even though our food plot failed, we will still have greens this fall. Check the average first frost in your area to discover a good time to easily plant a brassica blend when your food plots failed.